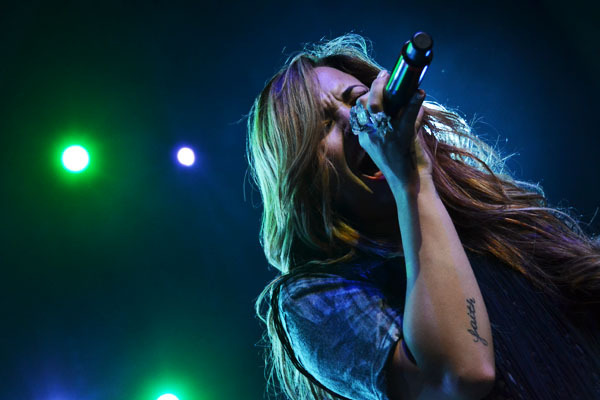 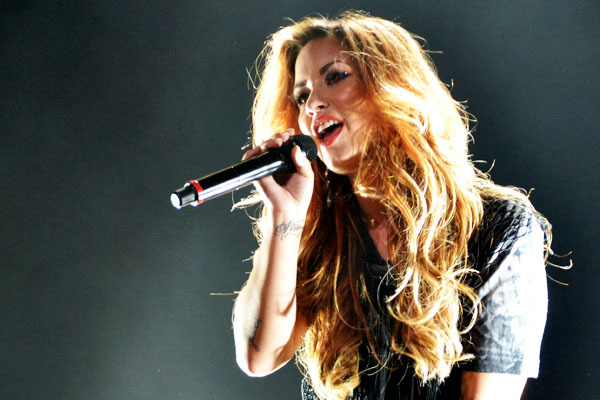 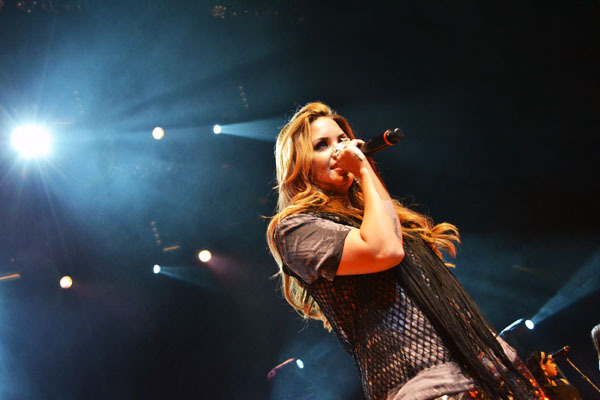 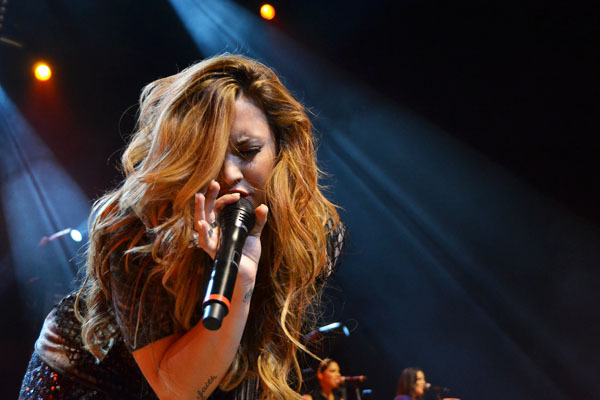 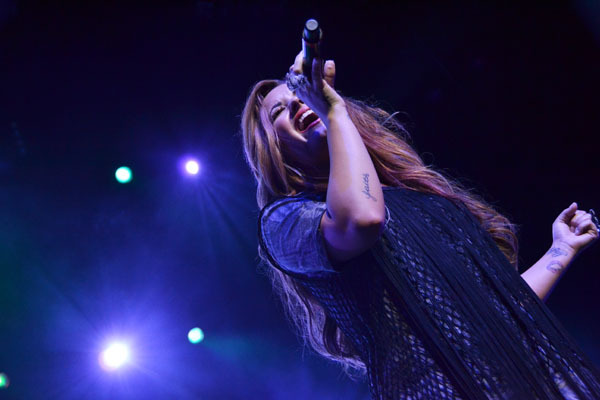 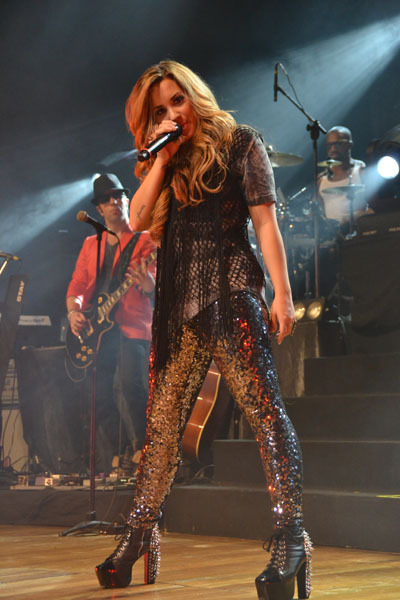 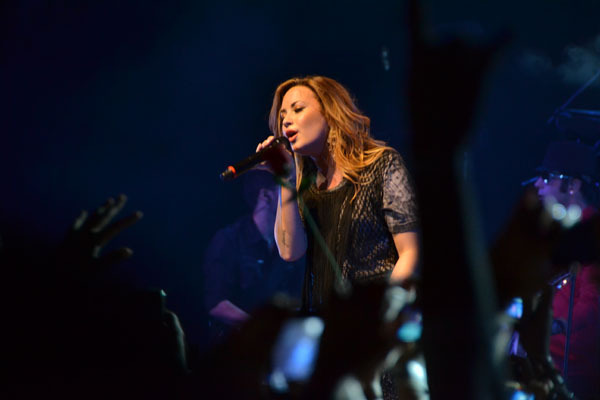 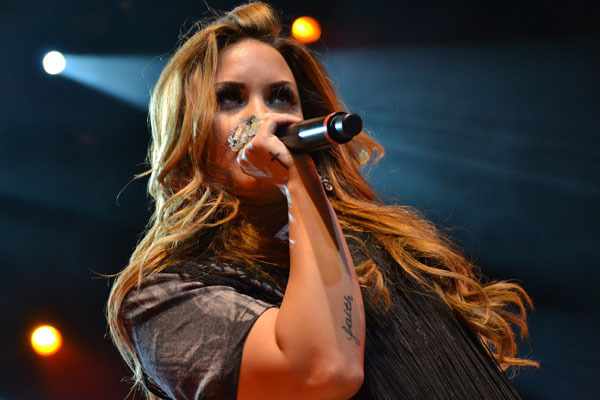 Amazing Demi performed at Credicard Hall as part of her 2012 South American tour. 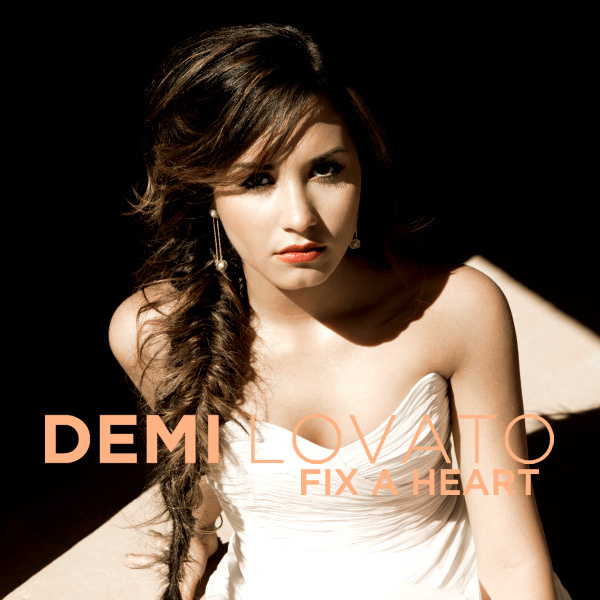 She wanted to be a professional singer since she sang My Heart Will Go On in a kindergarten talent show. 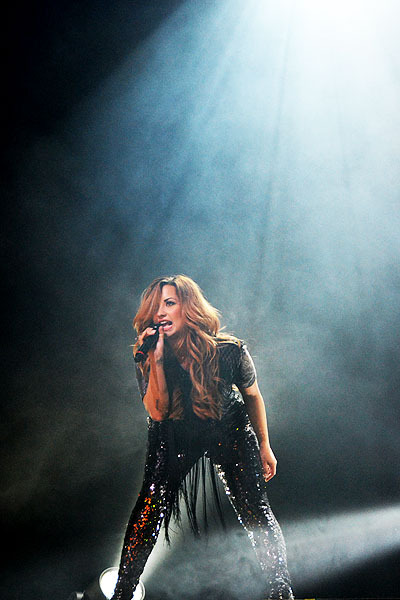 She makes kids dreams come true. 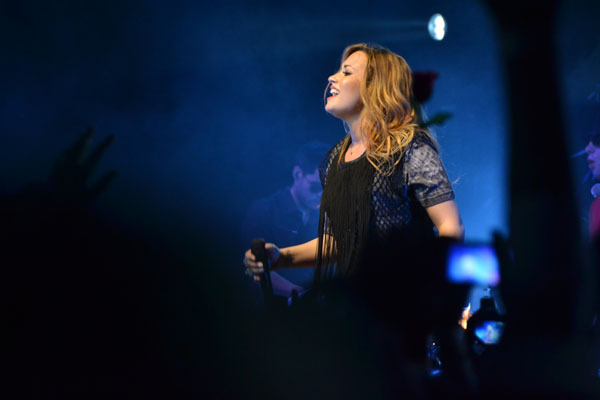 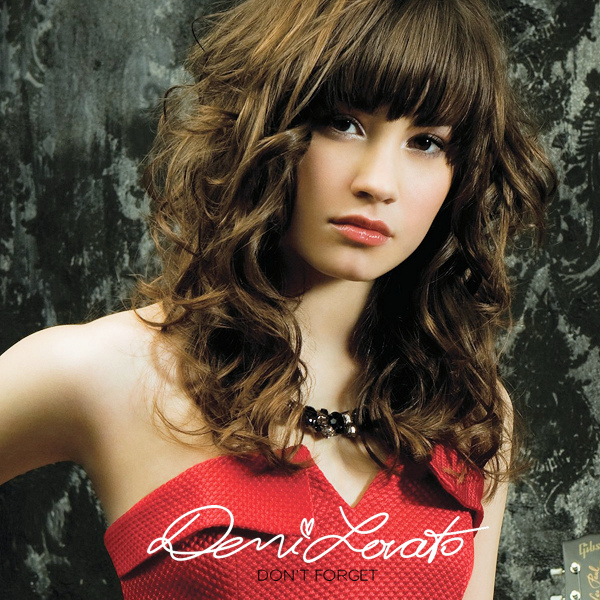 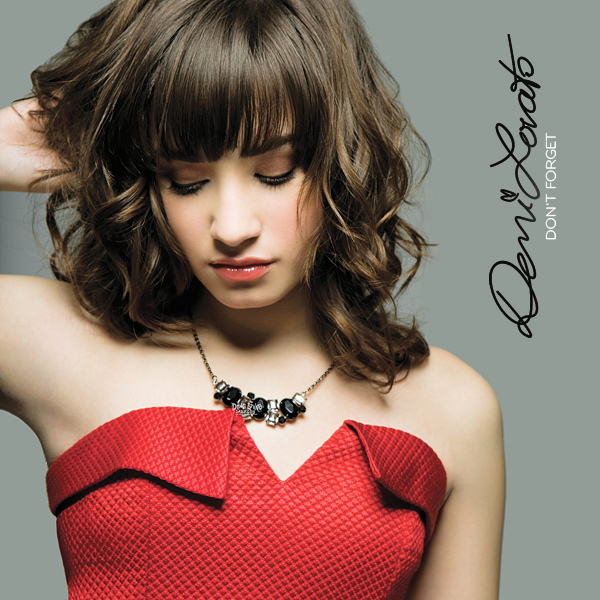 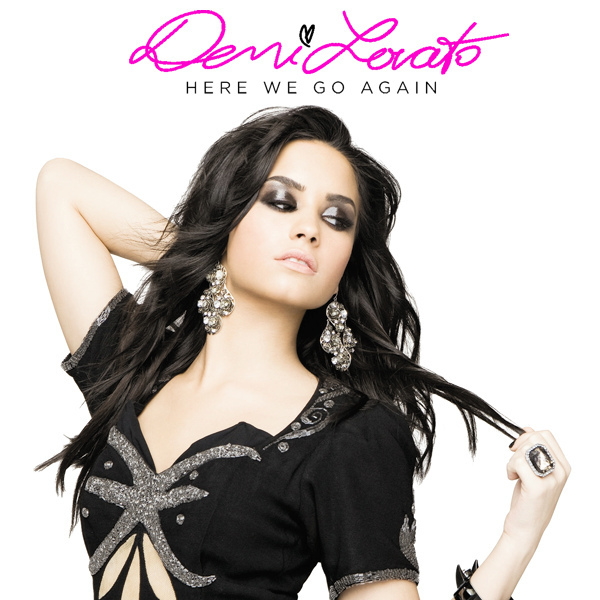 Actress and singer Demi Lovato came to the limelight after starring alongside the Jonas Brothers in movie Camp Rock. 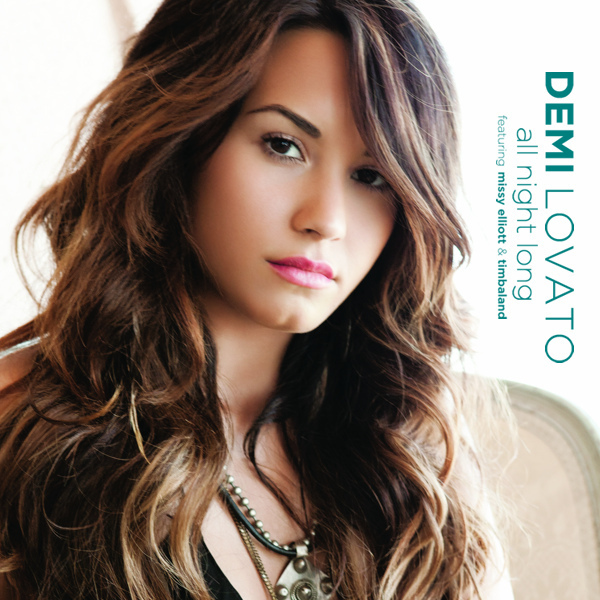 She started acting at the age of six, when she landed her first series regular role as Angela on Barney & Friends. 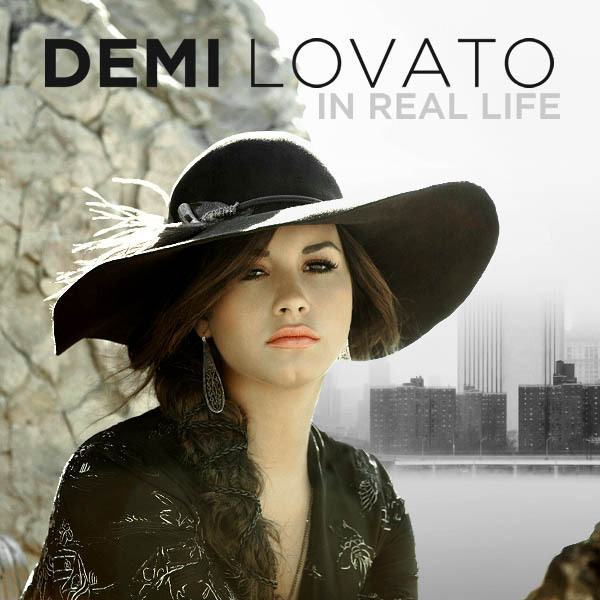 Demi is best friends with fellow Barney & Friends actress Selena Gomez. 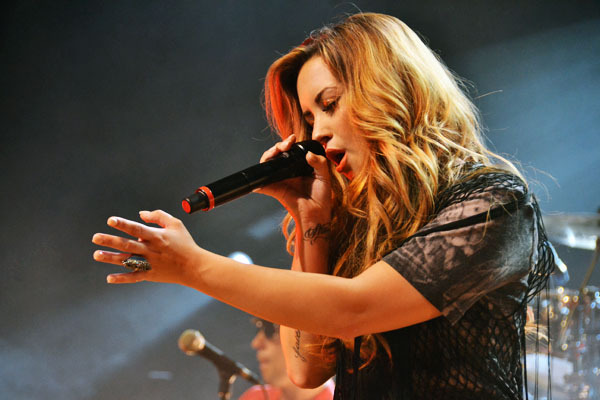 She plays the piano and the guitar, and she is an accomplished singer/songwriter.